Digital Marketing for Fashion Industry is a great way to boost sales, brand presence and brand awareness, it is also useful for getting quick feedback and to determine if the marketing campaign is working or not. Looking at the competition online, it gets tricky to differentiate your fashion brand from the rest. If you want audience to find your brand, you need to get going with Digital Marketing. Let’s look into the ideas that can be useful in marketing your fashion brand. 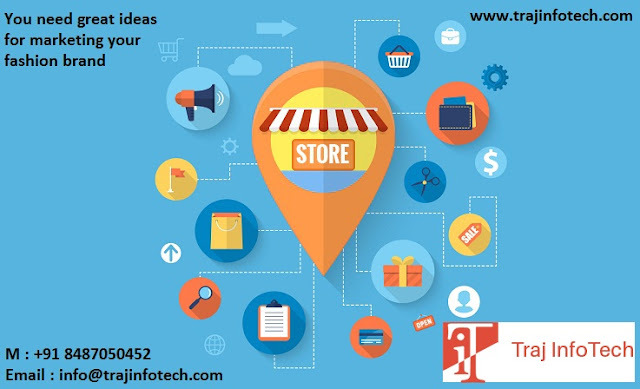 A lot of people do not buy any product immediately, just by visiting a website or seeing an advertisement, retarget can help in reaching out to the same people, who were considering about purchasing the product. The retarget can be done, through several ads that act as reminders. Holidays are the best time to run promotions. You should offer incentives to your customers. 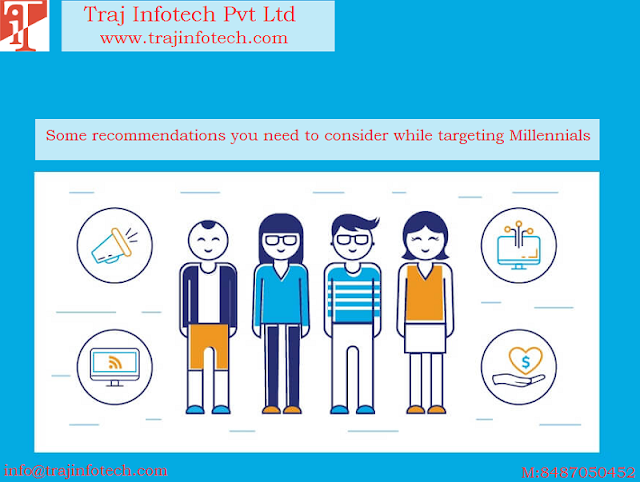 During Diwali, you could send emails, to all your email subscribers, about the discounts, a good promotional offer, will ensure, subscribers share the email, about discount with family and friends on Social Media. Any fashion brand that sells various clothing items, need to have a style guide, for the audience and customers to have an idea, about what and how to wear your brand clothes. Giveaway will be given to those customers, who are able to write something good, about your products and also tag family and friends. Work with a well liked fashion blogger, who already has a huge fan following, who would be interested in your brand. A guide for gifts, can be created for the audience, to buy gifts throughout the year. Create a gift guide for various occasions, like, Father’s Day, Valentine’s Day, Mothers Day, etc. It is vital to remember, your client’s birthday and anniversary and send them a card through email. You should post blogs regularly; you should ensure it is appealing and interesting. Nurture customers who do not want to buy, you need to convert potential customers to loyal customers. Through email, you can send reminders, to all those customers, who left several items in the shopping cart. SEO Company in Ahmedabad - Traj Infotech Pvt Ltd.